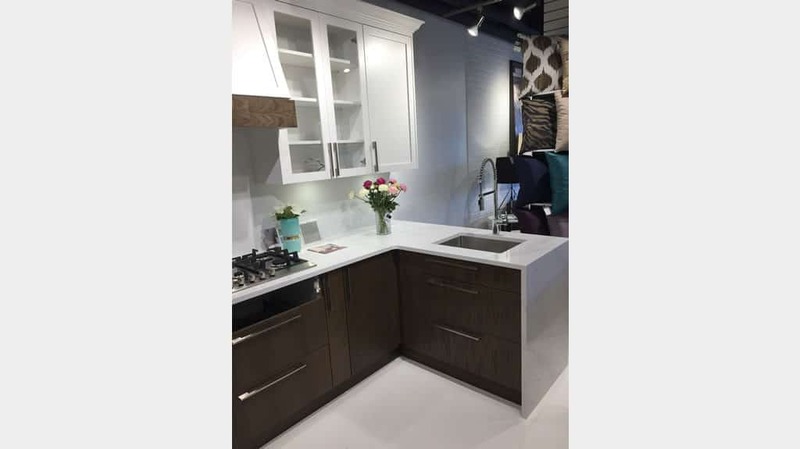 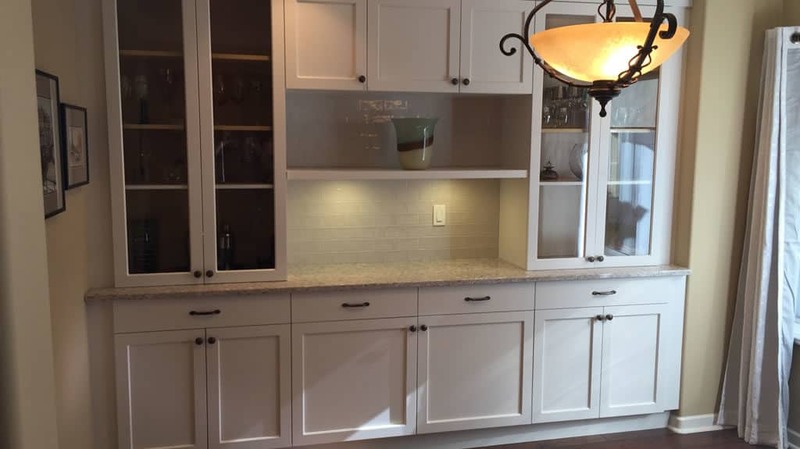 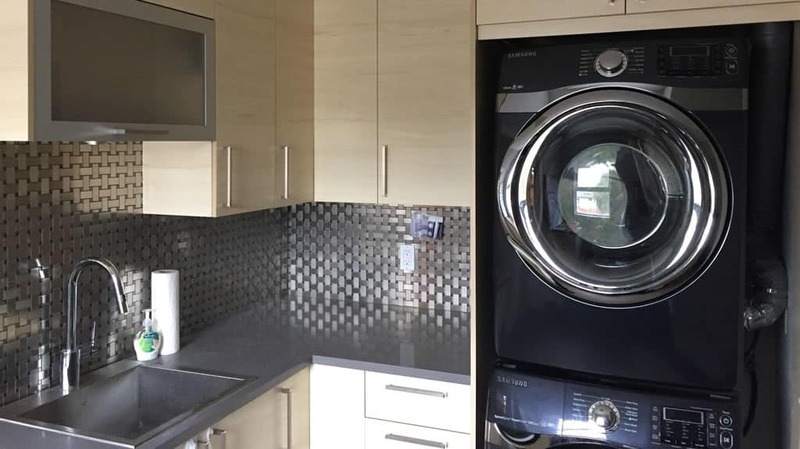 HK Design Studio | Dealer Sites | Merit Kitchens Ltd.
From kitchens and bathrooms to cabinets and countertops, HK Design Studio partners with experienced contractors and suppliers to help ensure your small or large renovation project meets your expectations. 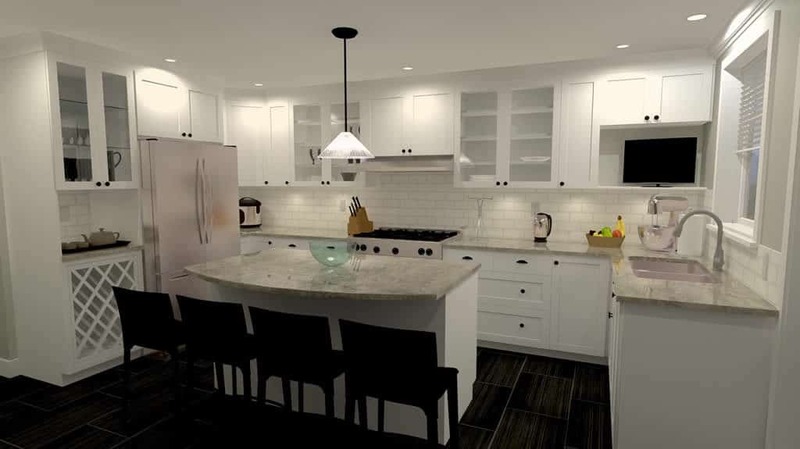 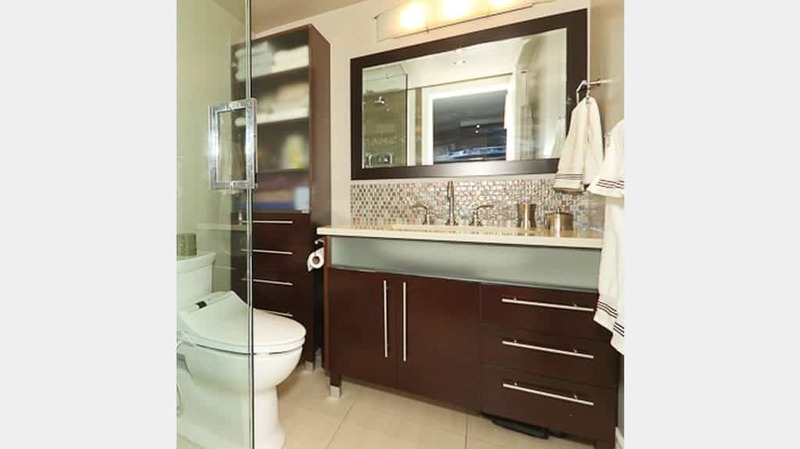 Located in New Westminster, BC, HK Design Studio has over 20 years of experience in property renovations and offers free in-home consultations as part of our commitment to excellence. 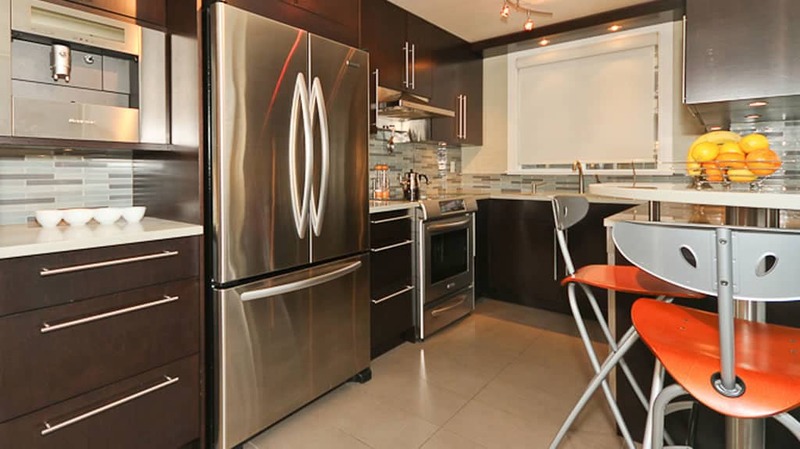 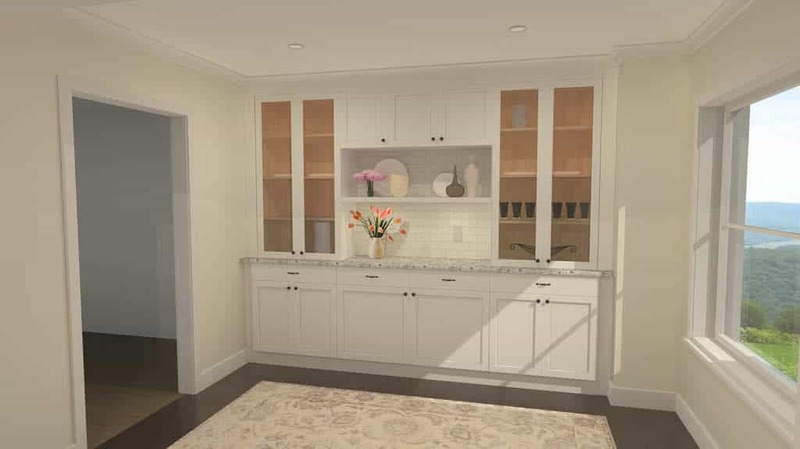 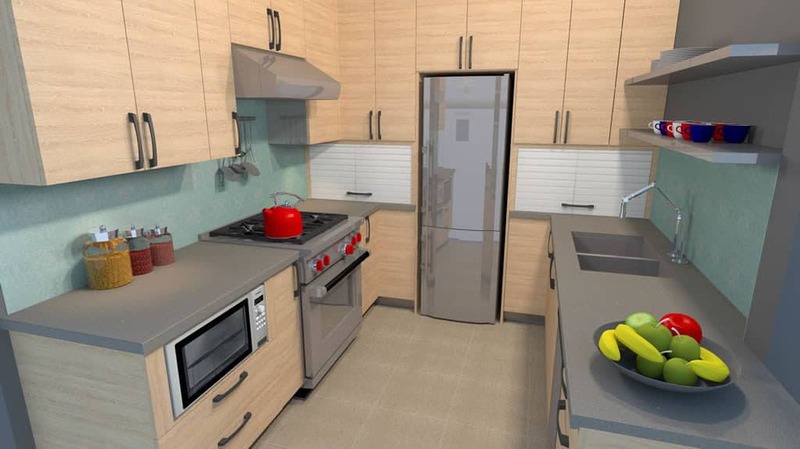 Space planning is part of the services with all kitchen renovation projects, not extra. 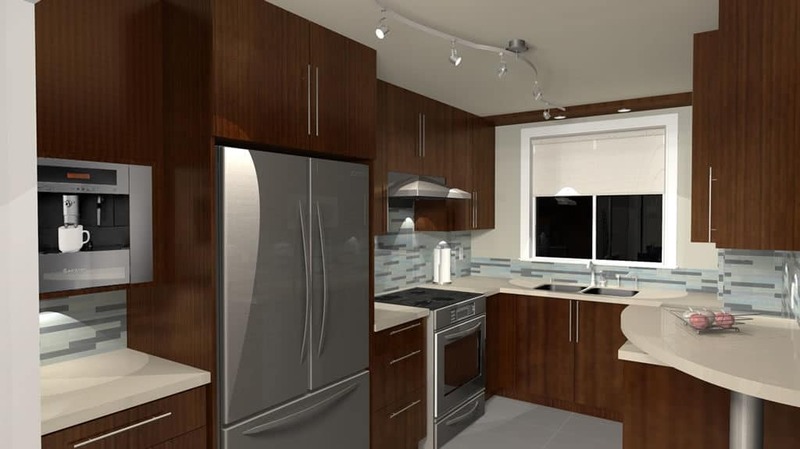 Adding functionality, utilizing all existing space, or creatively creating more space is our goal. 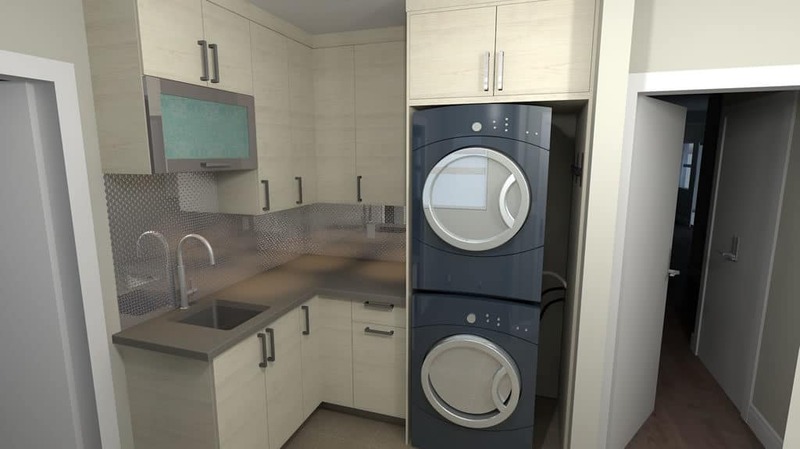 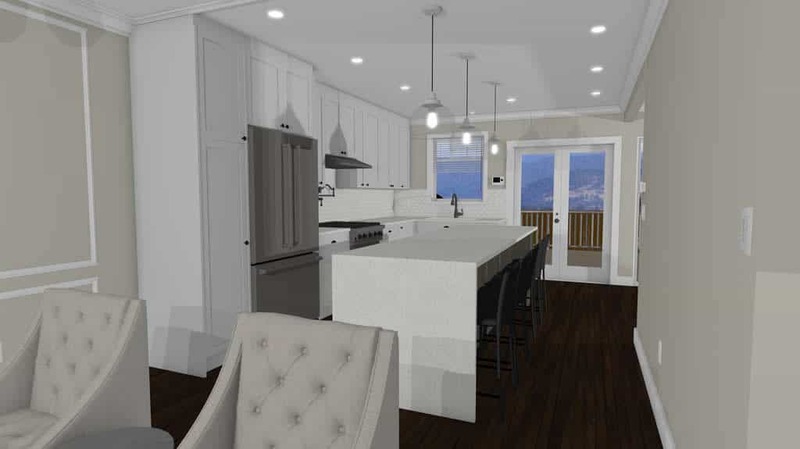 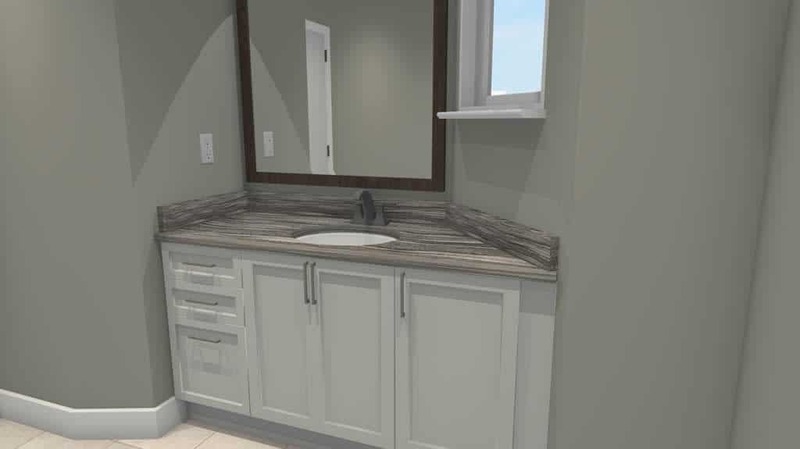 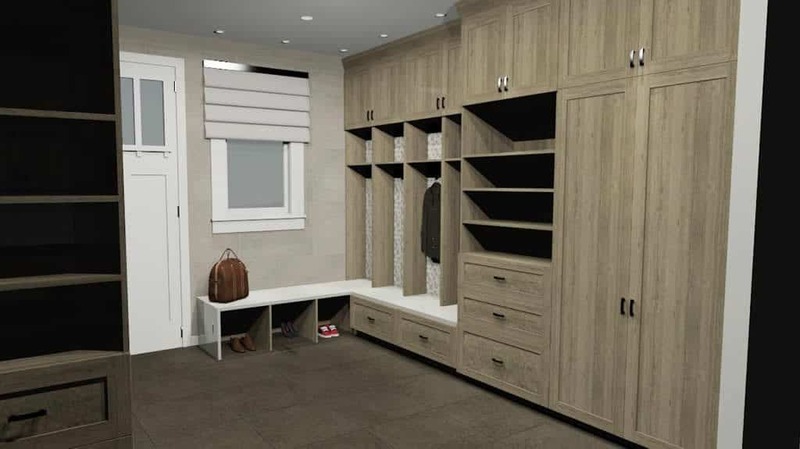 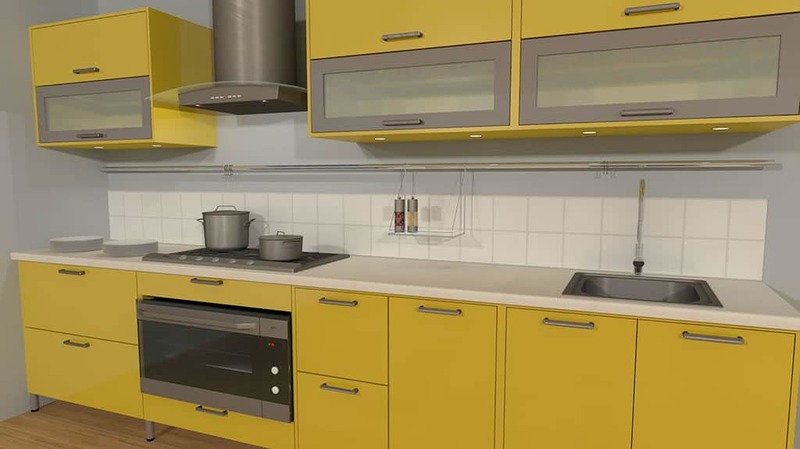 Through our 3D design and rendering stage we will address all areas in your home and make sure you know how everything will look once completed. 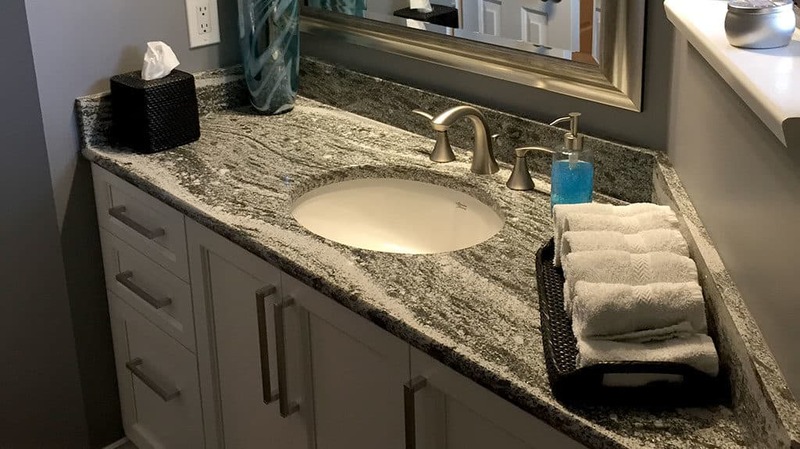 Being homeowners and income property owners ourselves lends us the experience of what will add lasting value to your kitchen and bathroom renovations. 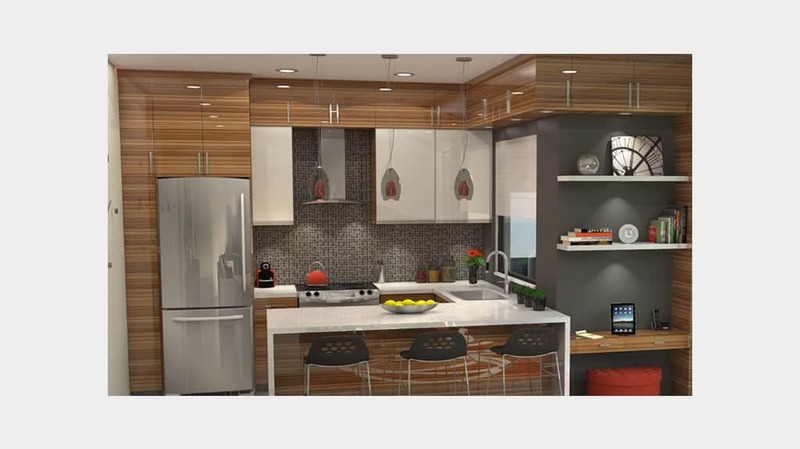 HK Design Studio is an authorized dealer for Merit Kitchens Cabinetry Ltd.